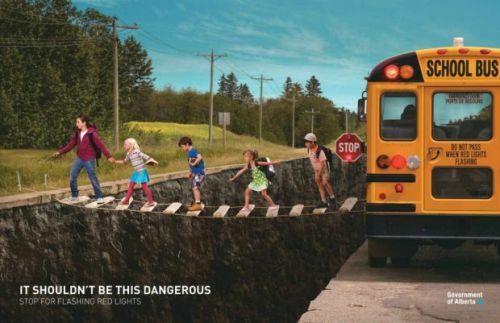 Posted in ad, ads, advertising, aotd, Back to School, bus, children, kid, kids, light, marketing, media, print, psa, red, red ligths, school, school bus, schoolbus, schools, tuesday. 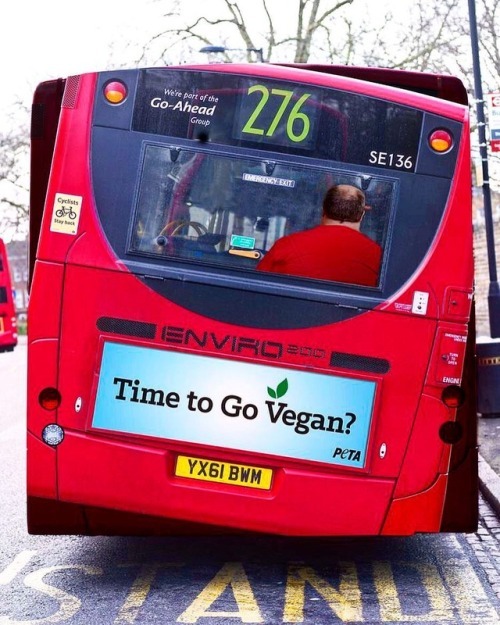 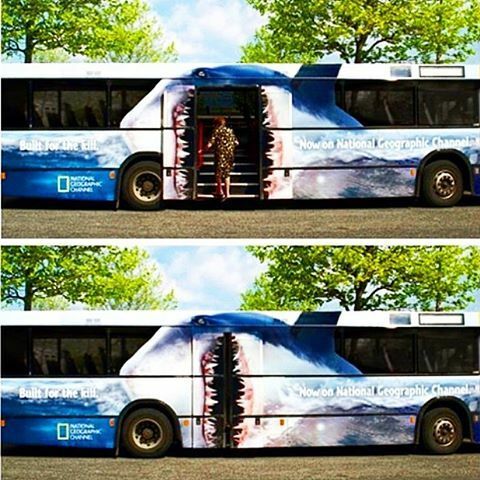 Posted in ad, advertising, bus, campaign, channel, creative, documentary, guerrillamarketing, marketing, nationalgeographic, print, printad, publicidad, shark, streetmarketing. 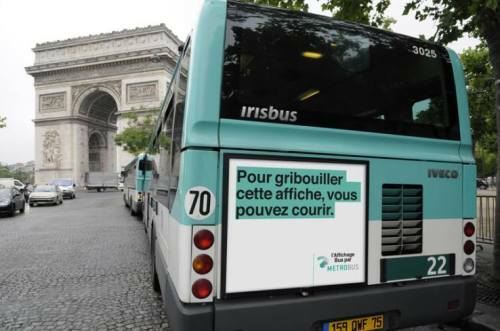 Posted in ad, ads, advert, advertising, advertisment, bus, creation, creative, creative ad, creative ads, creative advertising, creativeads, creatividad, creativity, france, french, iris, marketing, original, paris, print, Public, public transport, street marketing.